Trade negotiations, private events, accompanying events and similar events. Telephone calls, communication with authorities abroad and interpreting according to your wishes. 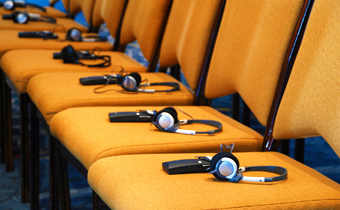 For one hour of interpreting we charge 300 CZK. Every additional hour is the whole hour.